Well America, starting to get it yet? Your fairness, your tolerance, your political correctness, your sympathy for “those who choose a ‘different’ lifestyle”, and most importantly, your naiveté at the voting booth has now made the world’s greatest military just another ‘water fountain joke’ for the morally depraved and those who could care less about the great foundation America was built on. Yes, those who so ‘generously’ spread their AIDS throughout the world can once again claim victory over a weak and very gullible opponent; the American Christians and the Judeo-Christian Foundation that is being dismantled so easily. 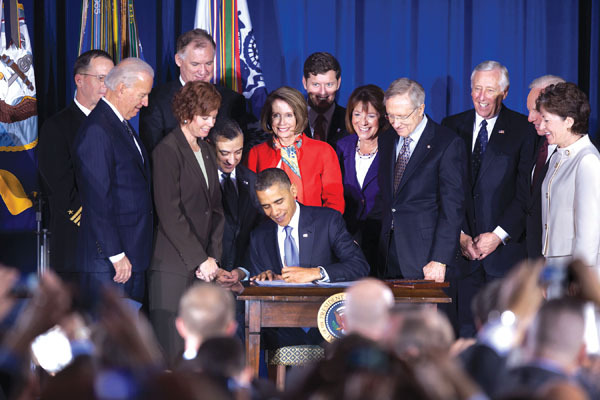 Take a close look at the picture above of Obama signing the repeal of DADT into law. Click on it and make it larger. If you study it and understand what it represents, you will have all the evidence you need to realize why America is failing in so many ways. See any Generals or soldiers in attendance? How many Medal of Honor or war heroes are there? How many Veterans are there? Well the obvious point is none of the above are there. Except for a few ex-military homosexuals and one other, ALL are LAWYERS! That’s America 2010. Any Questions? And so our Military now joins the list of conquests by the very, very small group of amoral queers who now, with less and less effort, implement their despicable lifestyle, their depravity, and their deadly disease on all of the American people. Yes it is sadly true. These selfish perverts have indeed won this major battle. But the war is not over and final victory is easily at hand. In fact, this could be the easiest victory in our Military’s history. Sound ridiculous? Ask yourself; Will 2 million homosexuals cross the picket line? “Don’t ask, don’t tell” is to be repealed. Open homosexuals are to be welcomed with open arms in all branches of the armed services. 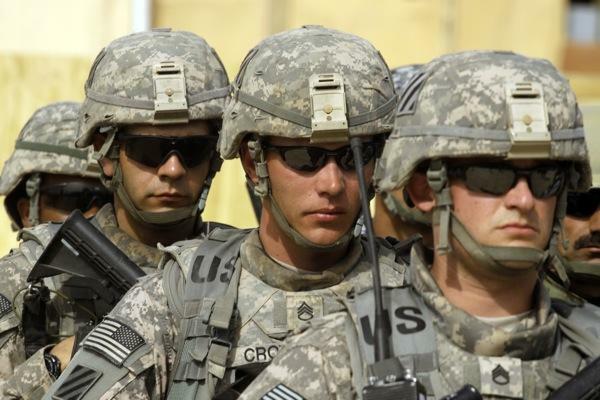 President Obama’s repeal of the “Don’t Ask, Don’t Tell” policy is already damaging the U.S. military. Currently the commander of a battalion-sized unit in the Army National Guard, the officer also has threatened to resign his commission rather than undergo “behavior modification” training intended to counter his religious convictions about homosexuality.